If you are ready to apply, please use the "Apply" link above this form. If you have a question, please use the form below. 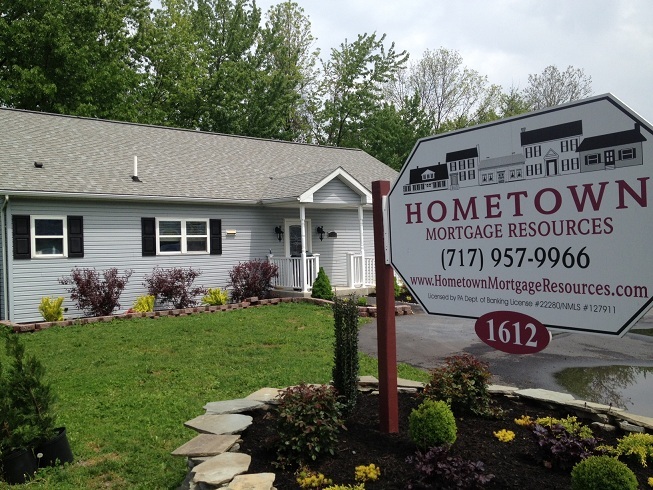 Welcome To Hometown Mortgage Resources Inc.
At Hometown Mortgage Resources Inc., our motto is to provide you with "Great Rates & Honest Service". We treat each customer as an individual, not a number. We understand that each applicant has different needs and will help you find the rate and program that fits your situation. Our experienced staff will analyze your credit and help you fix and rebuild it if necessary so that you will be able to purchase in the future. We work with many different investors. This allows us to get you the best rates on all types of loan programs including: FHA, VA, 100% Rural Housing, 10, 15, 20, 25, and 30 yr conventional mortgages, ARMS, and Jumbo. Whatever you need we have it ! JPMorgan Chase, Las Vegas Sands, Alcoa, Atlassian, Sleep Number, Kinder Morgan, and Pier 1 Imports are among Thursday’s stocks to watch. "I was worried that wouldn't be able to qualify for a loan. I spoke with Lisa and they told me to apply on their site. The next day they not only qualified me but had me locked into a great rate."